On Friday, September 21st, 2018, Linda Hammond, loving wife, and mother of one child, passed away at the age of 59. Linda was born on May 13th, 1959 in Baltimore MD to Charles (Eddie) and Dolores Scheuerman. She attended Seton (Keough) High School, where she was well loved and had lots of friends. At home, her mother fondly remembers how Linda could often be found after school, with her bedroom door shut, a sign affixed that read, “genius at work.” She worked tirelessly and excelled at any subject she put her mind to. She had great skill in mathematics and performed calculations with ease in her mind. She also had the most elegant and beautiful cursive handwriting. Watching her write was like watching an artist paint a masterpiece, each twist and turn of the pen was graceful and fluid; she created art every time she wrote. 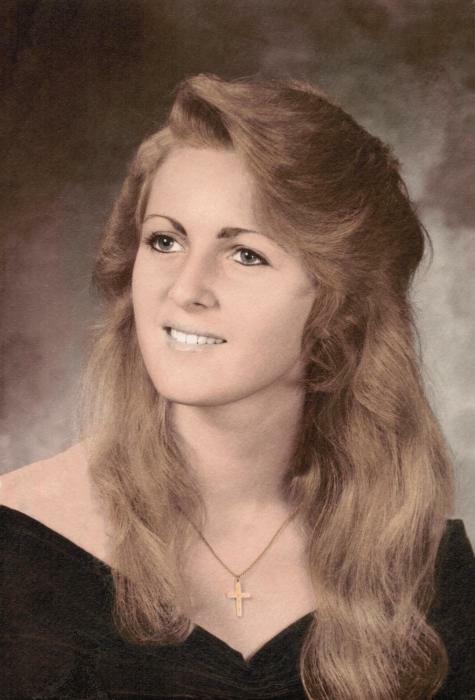 Upon graduation, Linda began working, performing secretarial work for an insurance company. After a bit of time she left and began her career at C&P Telephone. She stayed with the company as it grew and expanded, eventually becoming Verizon. Her hard work and exceptional ability ultimately earned her the title of Engineer. She took great pride in the work she did – her attention to detail and thoroughness were well known. Throughout her years at Verizon she made many friends and held especially fond feelings for many of the people in her office. After many years in Management, Linda retired with 34 years of service. Linda loved nature and spending time staying active outdoors. She loved to feed the birds and squirrels and could often be found watching the animals in her backyard. This brought her great pleasure. You could always hear her putting out peanuts and seeds in the early morning hours, whistling to the birds in the yard. Her eyes would light up when she spotted her bird friends, coming to pay a visit. She also had a great love for flowers and plants. She took special pleasure in admiring and smelling flowers, often getting up very close to them and touching them ever so delicately, while appreciating their fragrance and beauty. She would slightly lift her glasses and lean in close, appearing to be memorizing each detail of the flowers she touched and examined, noting the unique beauty of each. Her ability to appreciate the moment was one of her greatest traits. Linda loved walking along the beach, particularly at Pawleys Island, wearing a straw hat and enjoying the warm ocean breeze with her husband Jim. She especially loved the changing of the Autumn leaves and loved going for long drives into the mountains to marvel at the beauty of the trees during the cooler months. Linda had many hobbies and interests as well. She especially loved to read. Her favorite author was Danielle Steel and she could often be found outside reading on beautiful, sunny days when the weather was nice and the air was fresh. On colder days she would paint and color indoors. She loved listening to music and could be found listening to artists ranging from Led Zeppelin and Heart, to Adele and Yanni. Her tastes were diverse. When she was younger, she would go to concerts and nightclubs with her friends, where she had a great time listening to and dancing to her favorite artists. Linda also had an immense passion for painting ceramics and excelled at perfecting each of her pieces with extraordinary and lifelike detail. She was very skilled and creative at anything artistic that she put her mind to and her results were always beautiful and lovely to look upon. She also had a real fondness for creative activities, beyond ceramics, and took special pleasure in beautifying her home, doing most of the work herself and with her family. 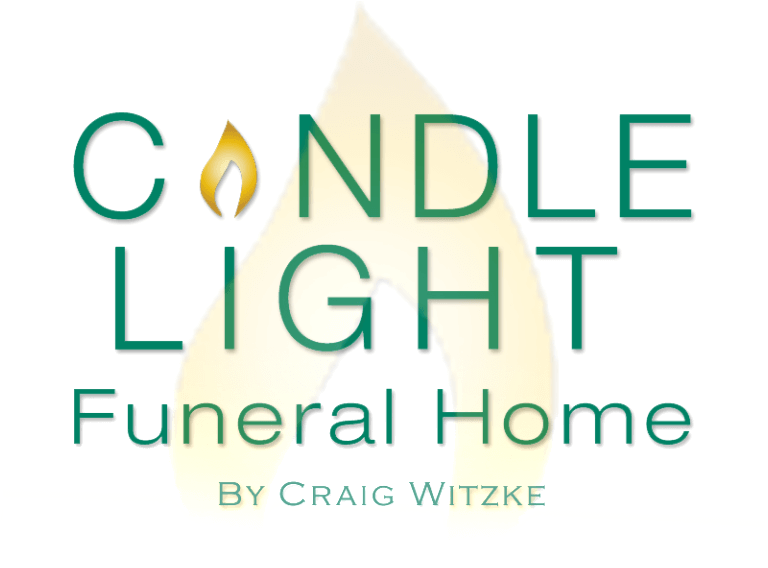 She loved home improvement projects and had a clear knack for it, enhancing her home in countless ways over the years. She had an exceptional eye for detail, design, and a skilled hand that readily brought her projects to life. She was truly a woman of many spectacular talents and abilities. Linda also loved dancing, shopping, driving, traveling, ice skating, and sewing. She even made her own clothes when she was younger. She expressed her desire to get more into crocheting but hadn’t quite gotten around to it yet, as she was a busy woman. With regards to driving, she always wanted to drive and had a great time navigating without directions, often intentionally not using them and thus turning a spirited weekend drive into an adventure. She loved to travel and enjoyed that she typically had to fly to reach her destination(s). She absolutely loved flying in airplanes and always wanted the window seat so she could look out among the clouds. Soaring high above the earth was a magical experience for her, and by far one of her favorite aspects of travel. Linda was the epitome of a saint, during her time on earth. She acted selflessly, always put others before herself, was known to be immensely loving, kind, honest, brilliant, pure of heart, and an all-around exceptional person. She always went above and beyond to help those in need, whether it be person or animal. She would often donate money and food to charity, feed the homeless, and would take in animals who were in need. She even adopted a whale with her son, as a small boy, in order to teach him that you can make a difference if you simply try. There is no question as to the incredible type of women that Linda Hammond was. Linda fought hard, especially throughout her battle with cancer. The best word to describe her attitude during this difficult time was determined. She researched for years, becoming an expert on her disease and worked with world renowned specialists in order to stay up-to-date with every modern treatment and trial available to her. She traveled all over Europe during her time receiving treatment. Going to Austria and even Germany and Hungary in her travels. Although her reason for being there was medical in nature, she made the best of it and used her time wisely. She traveled as often as she was able, visiting ancient cathedrals and timeless castles all throughout Austria. She was absolutely enchanted by the architecture, style of design, and the culture of the beautiful, historic buildings and communities. She was truly an adventurer and a scholar. At one point, towards the end of her time in Austria, she took a lift, high up into the Dachstein Mountains and traversed the inside of a carved-out glacier, at an extraordinarily high elevation. She later remarked to her son, that it was the most exhilarating, scary, and adrenaline-filled experience of her life and that she would remember it forever. Linda enjoyed quiet, peaceful, reflective moments too. She spent serene afternoons, skipping stones with her son and husband, built snowmen, and had snowball fights full of glee and laughter. She had many good times and built treasured memories that cannot be easily forgotten. Her son, James, fondly remembers his mom showing him her rock collection of beautiful, smooth river stones that she collected from riverbanks in Austria. She even had a favorite rock that she passed down to him – she called it “her lucky rock.” Linda would tell him that, “it is green colored” and he would always say, “no way, it is gray.” But she later told him that the rocks color looked differently when in the crystal-clear waters in Austria. There the stone was a pale green. He hopes to travel there one day, take the stone with him, and see for himself, the green color his mother spoke of. Linda will be sorely missed by her family. She leaves behind her husband, James H. Chilcote, of 22 years, her son, James R. Hammond, and her mother, Dolores M. Scheuerman, along with 4 half-brothers: Charles, David, Johnny, Bobby Scheuerman, their families, and her many cousins – all who love her dearly. A memorial service will be held on Saturday, November 24th at Gramercy Mansion. 1400 Greenspring Valley Road, Stevenson, Maryland, 21153. If you have questions about the location or require directions, you may reach out to the staff at (410) 486-2405. The gathering and service will last from 12-4pm, with the Memorial Service taking place at 3pm. We ask that you arrive ahead of time, before the service begins. For further information contact James Hammond at (443) 864-7311.